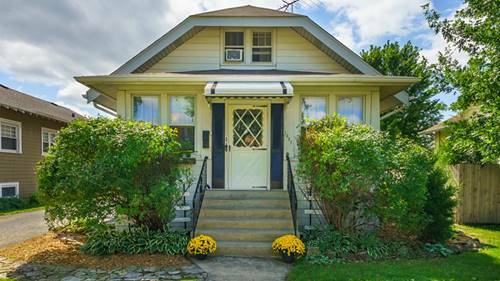 Come see this large 4 bedroom 2 bathroom bungalow in the perfect location! 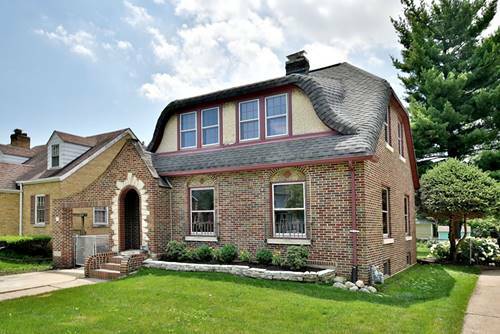 Charming ''4 season'' front porch, formal living room, dinning room and large back yard too! 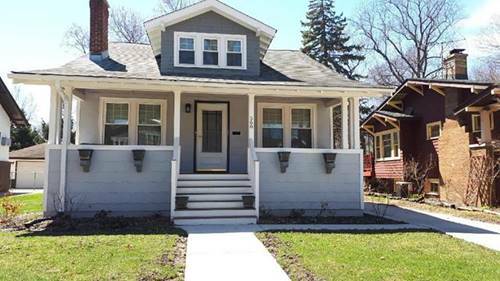 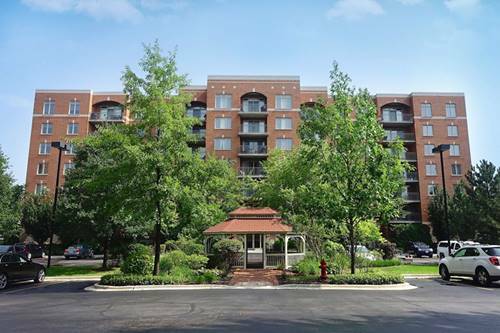 Short walking distance to downtown Des Plaines, Metra, Library, Restaurants and MORE! 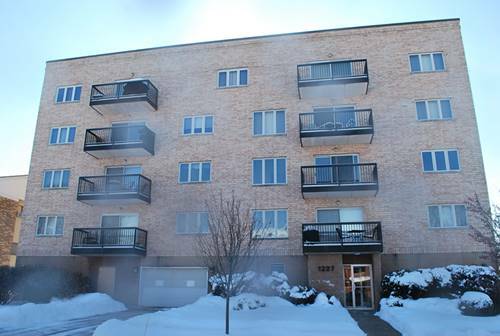 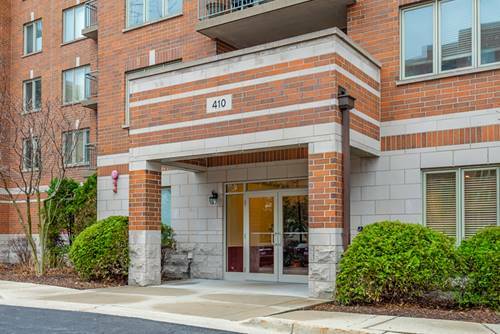 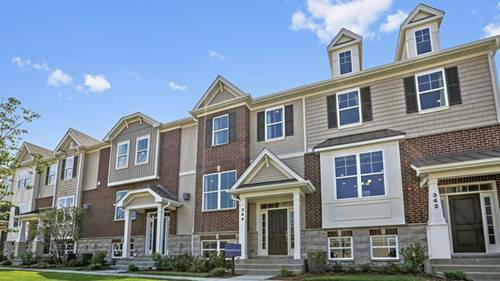 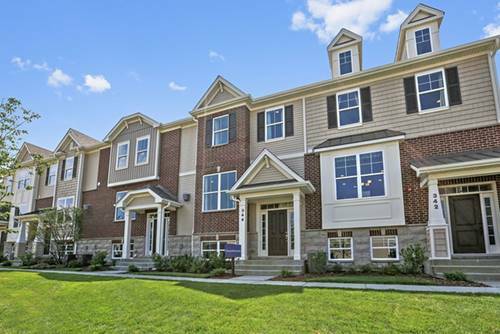 For more information about 1037 Hollywood, Des Plaines, IL 60016 contact Urban Real Estate.